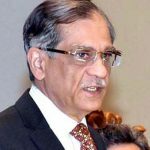 Unarguably, Sapphire has become a success story in the Fashion Industry of Pakistan. Over a period of last 5 years or so, Sapphire has managed to fall into a category of “Successful Clothing Brands”. Sapphire happens to uplift its brand promotion game by signing the beautiful, ravishing and stunning; Mahira Khan. 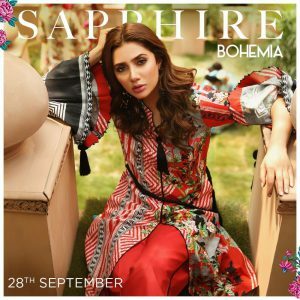 Recently, Mahira Khan has come on board with Sapphire and the brand has already launched it’s newest collection. 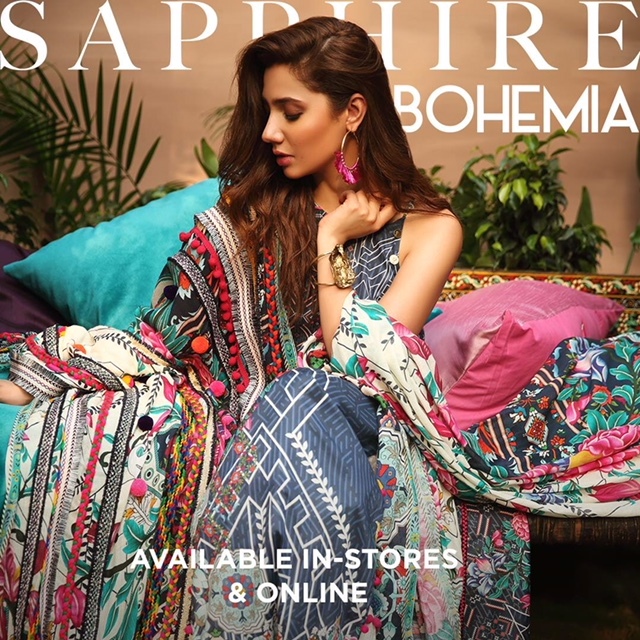 It’s heart-warming and pleasing to see Mahira in the recent collection of Saphhire. Promotional activities have already started, Mahira Khan posted one of her amazingly stunning pictures on Instagram. As the caption goes, “Winds, they are changing”, this clearly depicts how Mahira is supremely confident about the new collection of Sapphire and the picture itself shows that she has done great justice to everything. 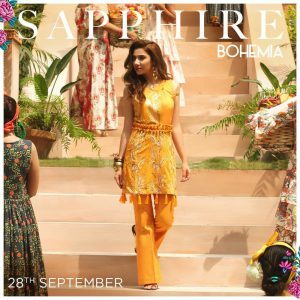 Here are some more pictures of Mahira Khan as the brand ambassador for Sapphire. Mahira looks refreshing and a pure eastern beauty in this dress, it goes without saying that t she is complimenting the dress beautifully. The combination of red and black is enhancing the beauty of Mahira’s look. From photographer to the designer to makeup artists, all of them have managed to make Mahira look like no less than a beautiful fantasy. And here goes the final picture, Mahira Khan has nailed it. There’s a long way to go for Sapphire. We expect to see the brand grow bigger and better with every passing day.